CIM, the famous Jazzschool in Paris. 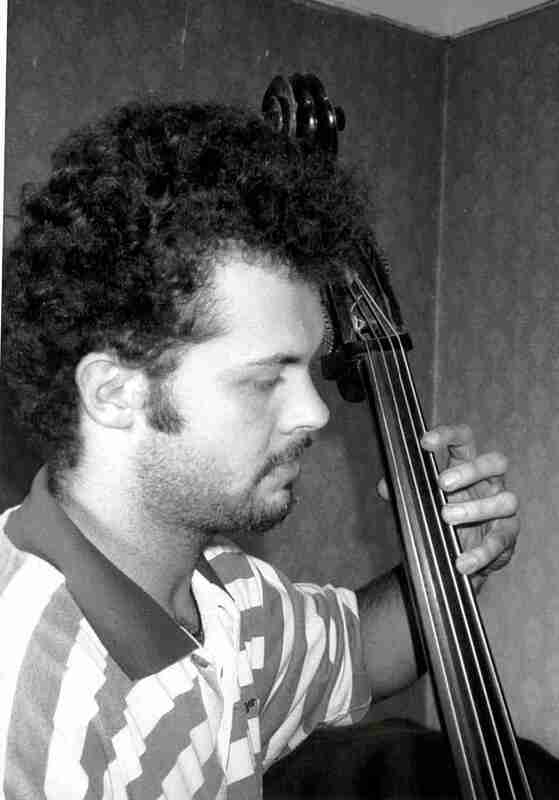 As Bassist he became known through his collaboration with the "Association de Jazz à la Goutte dOr", where he accompanied Jazzmusicians like Romane, Alain Berkes, Richard Clemens and Oliver Johnson. Parallel to the "Moritz Peter Quartet" he plays with "Les Oubliées", a Jazz Group who combines Jazz with Celtic music.